Train with us online and join hundreds of our satisfied clients. 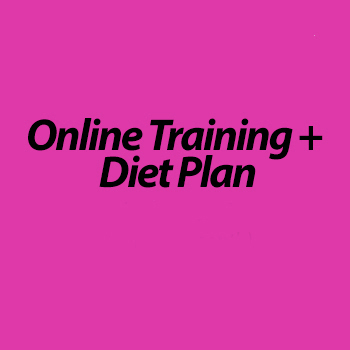 Get in shape with our guided approach and customized programs, wherever you are. Gym equipment is not required and we can design your fitness program using whatever equipment you already have! We have two locations to choose from!